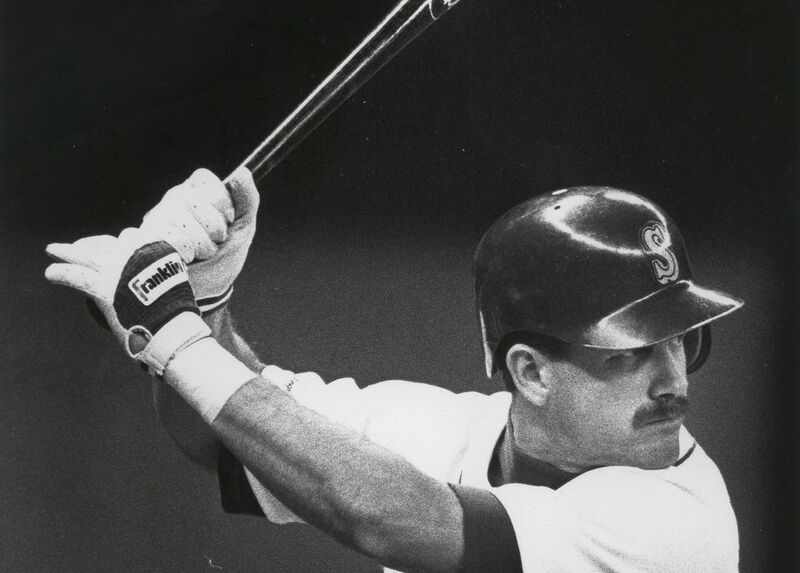 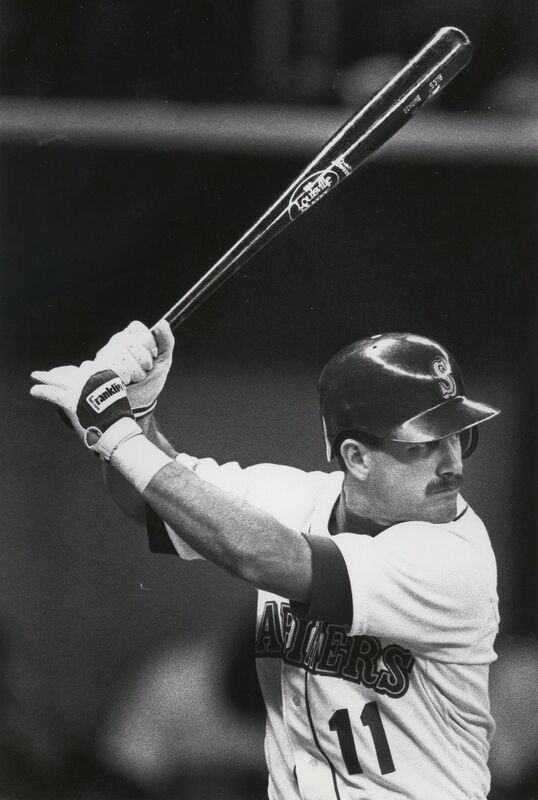 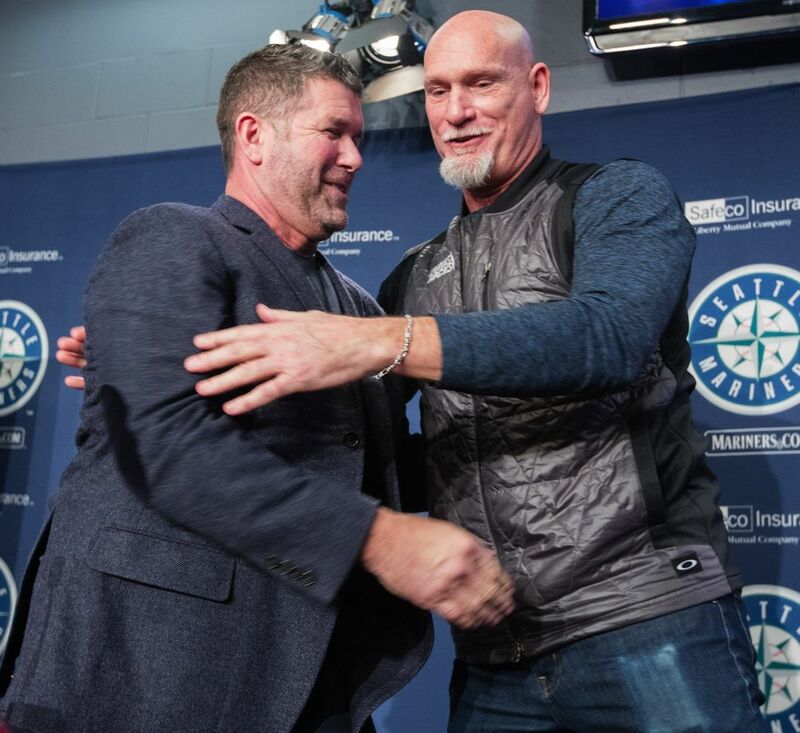 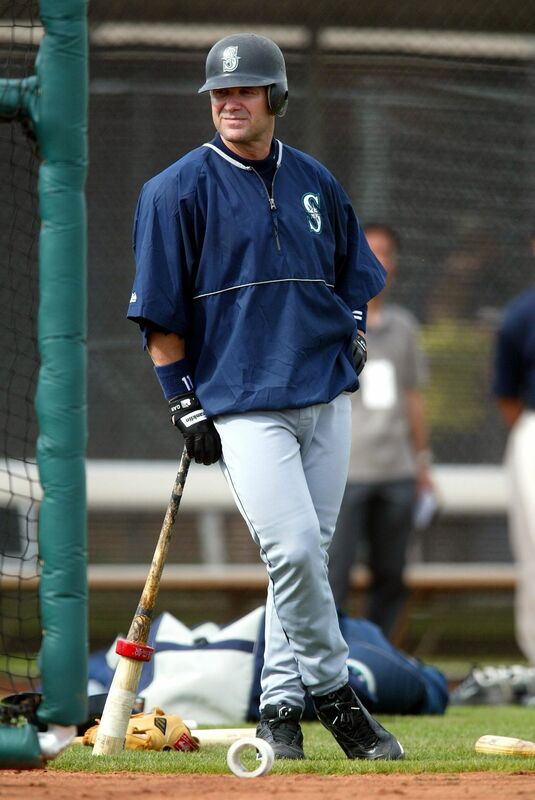 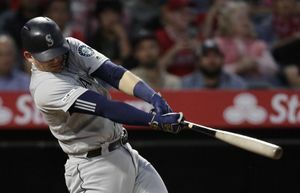 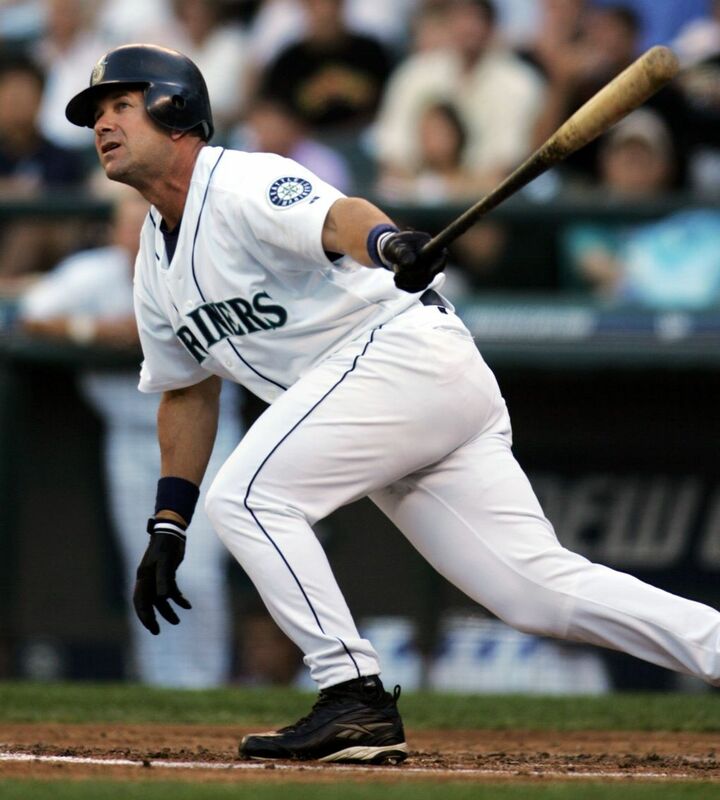 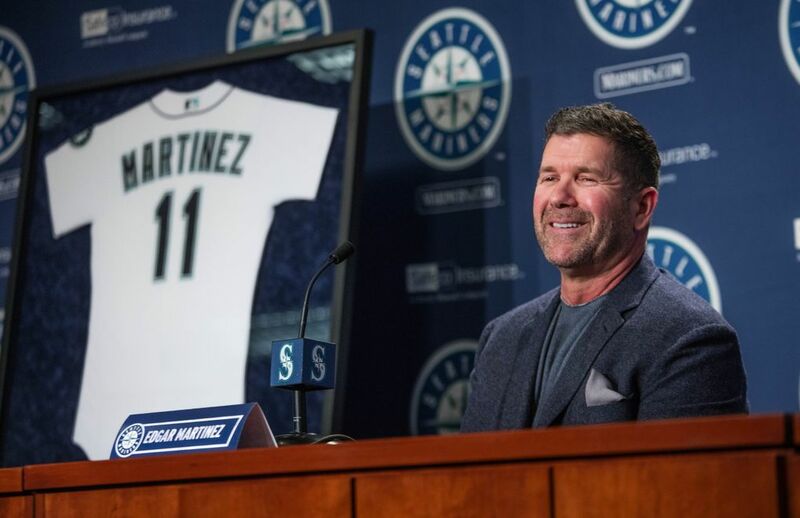 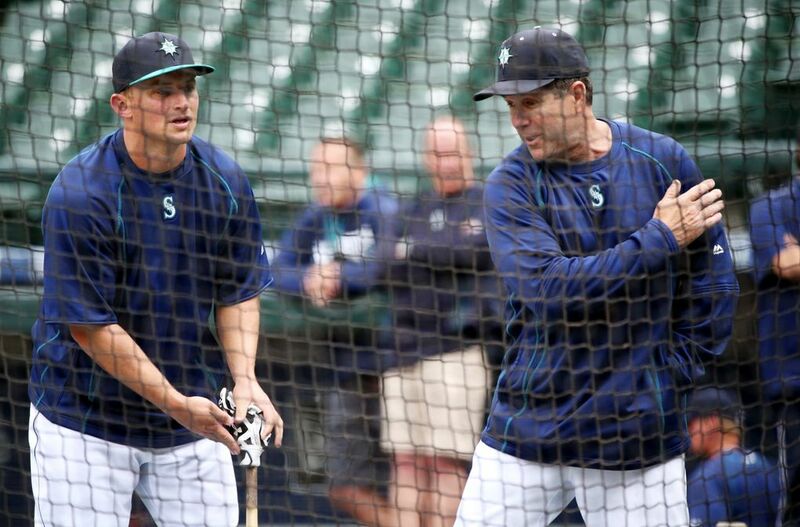 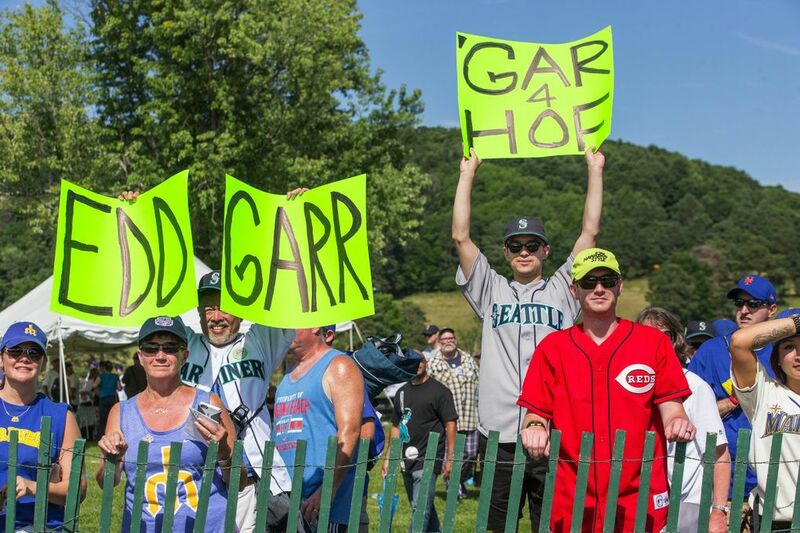 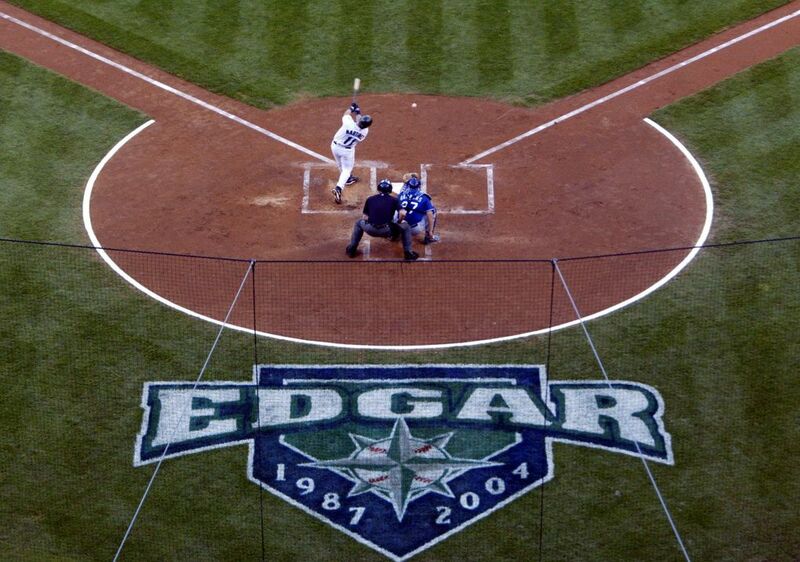 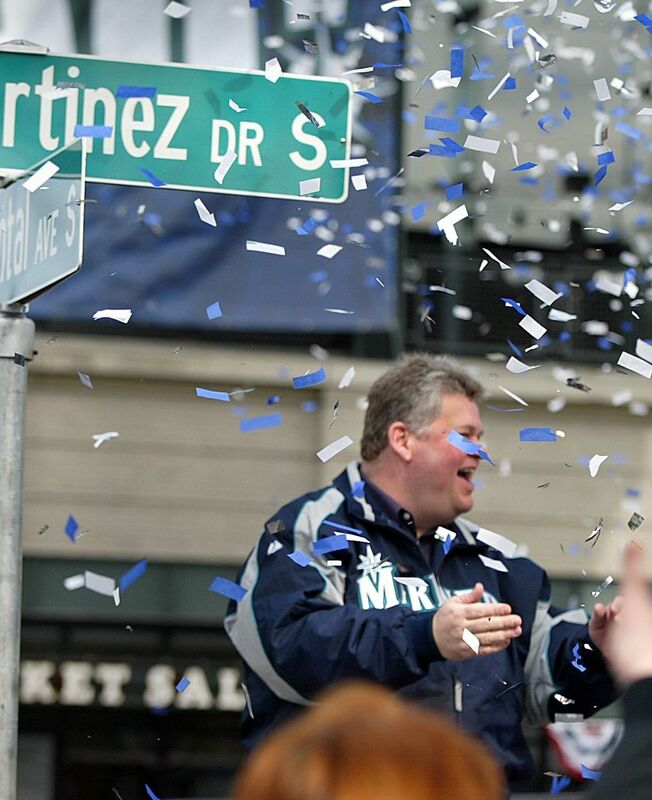 The Mariners on Tuesday honored current hitting coach and legendary slugger Edgar Martinez by retiring his No. 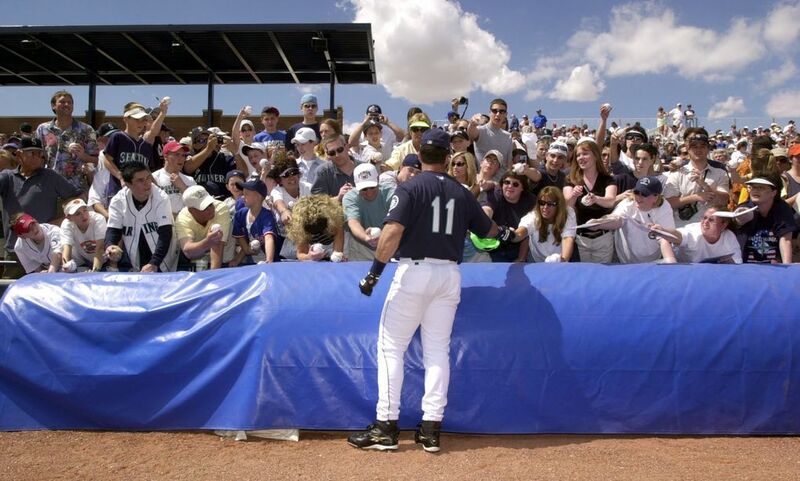 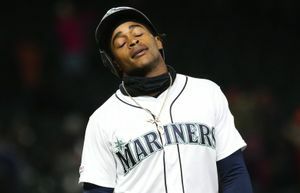 11, which he wore for 18 seasons in Seattle. 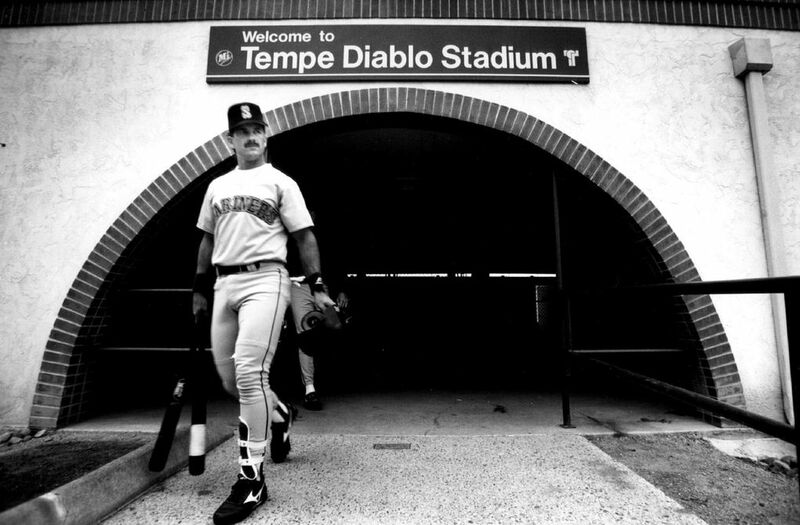 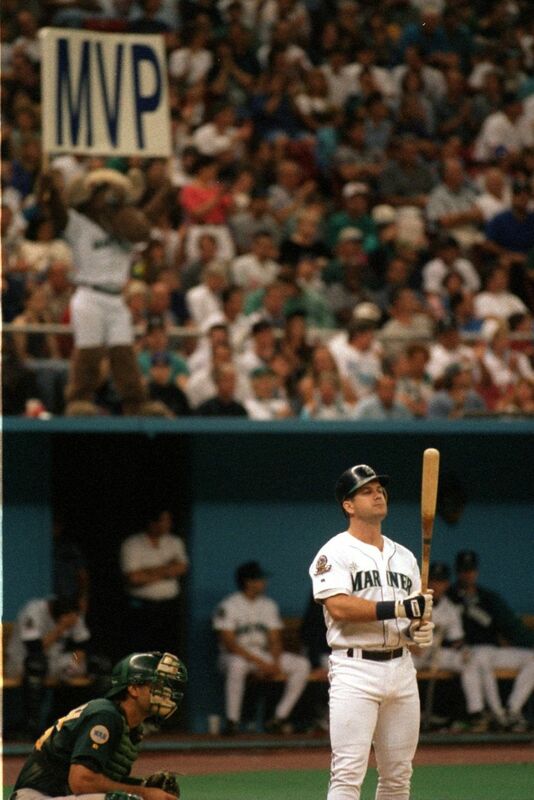 Here's a look back in photos. 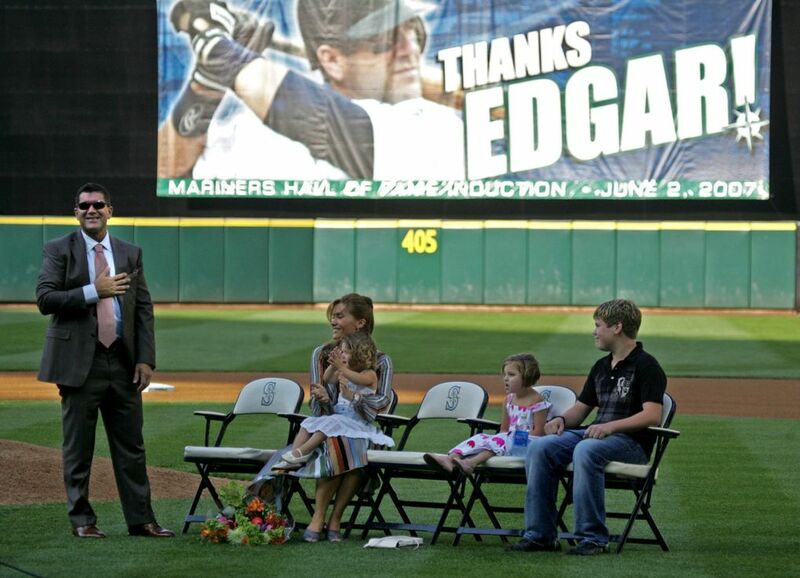 The Mariners on Tuesday honored current hitting coach and legendary slugger Edgar Martinez by retiring his No. 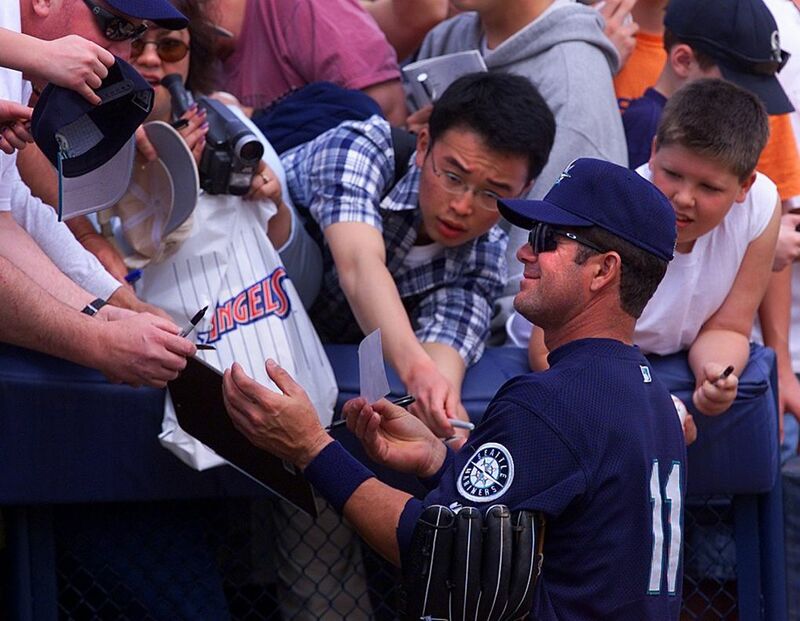 11, which he wore for 18 seasons in Seattle. 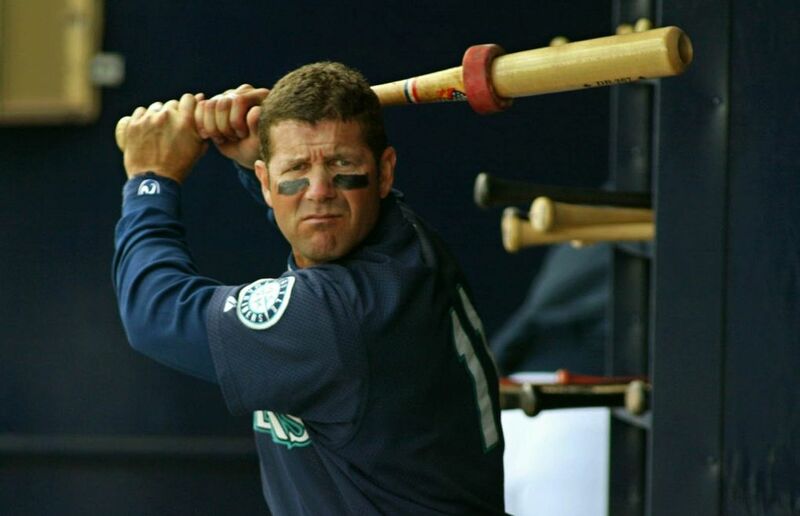 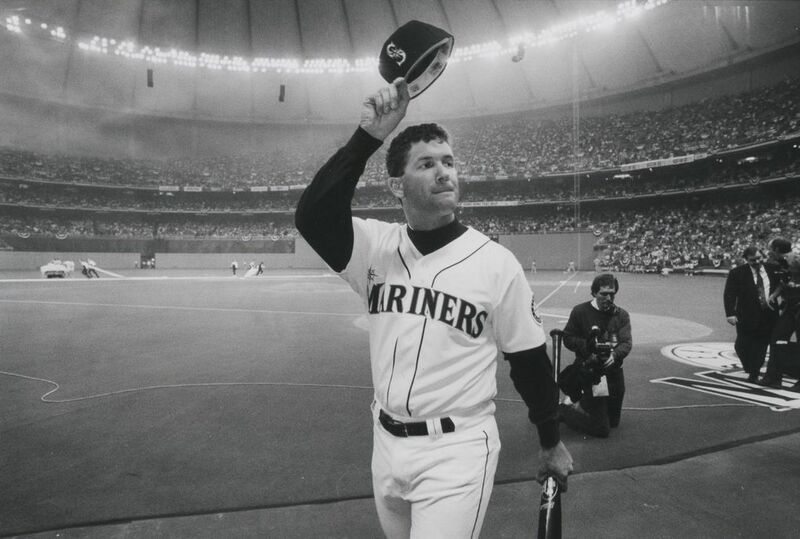 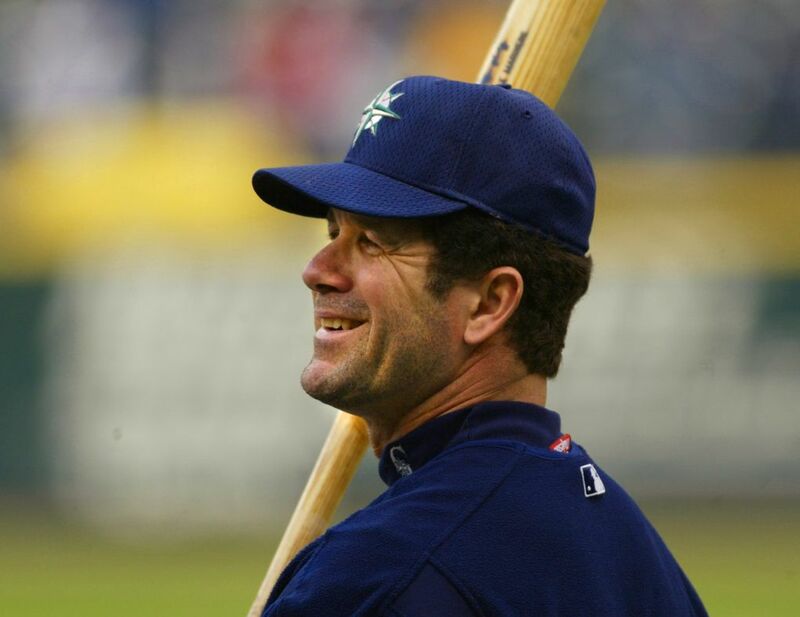 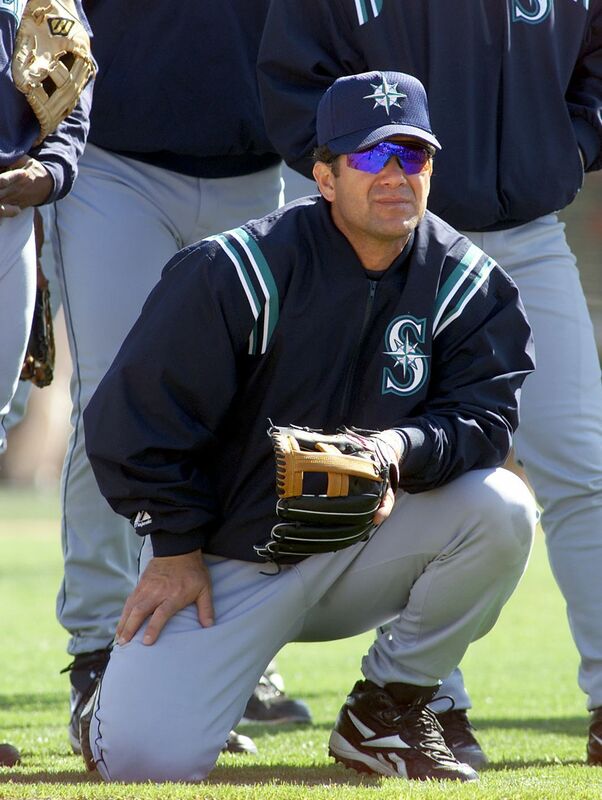 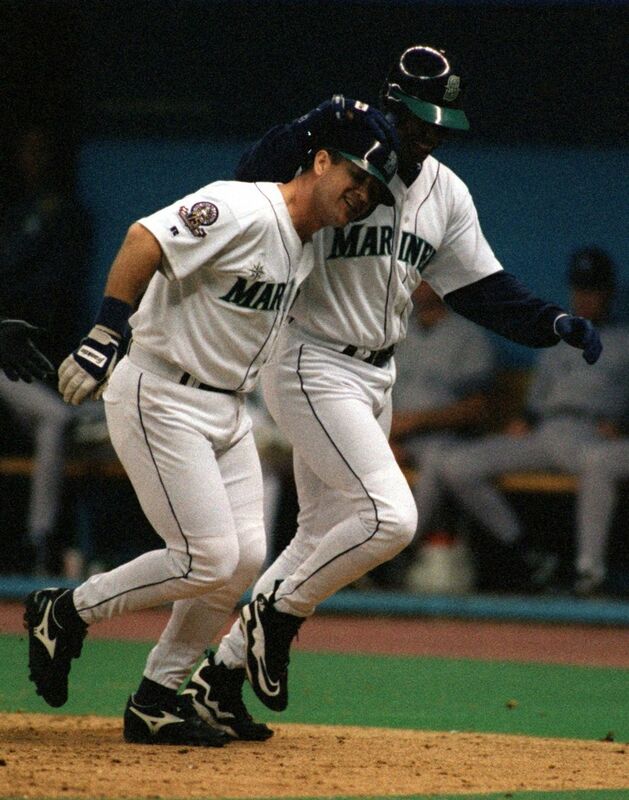 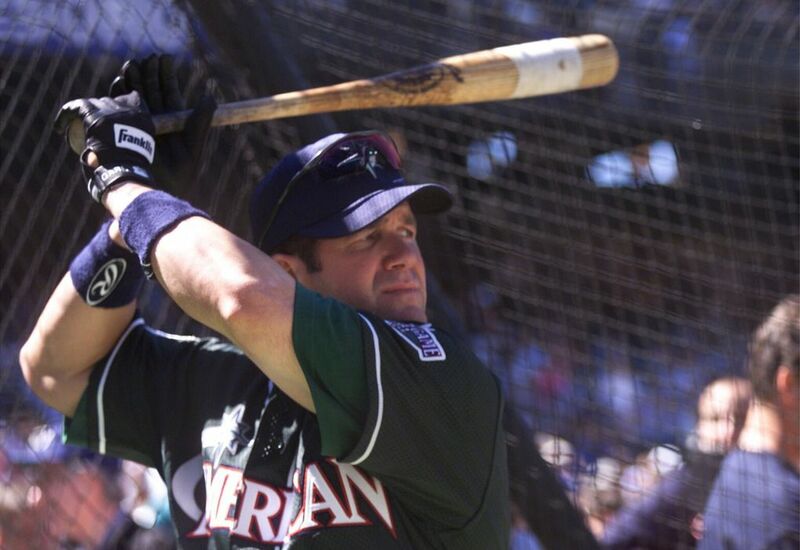 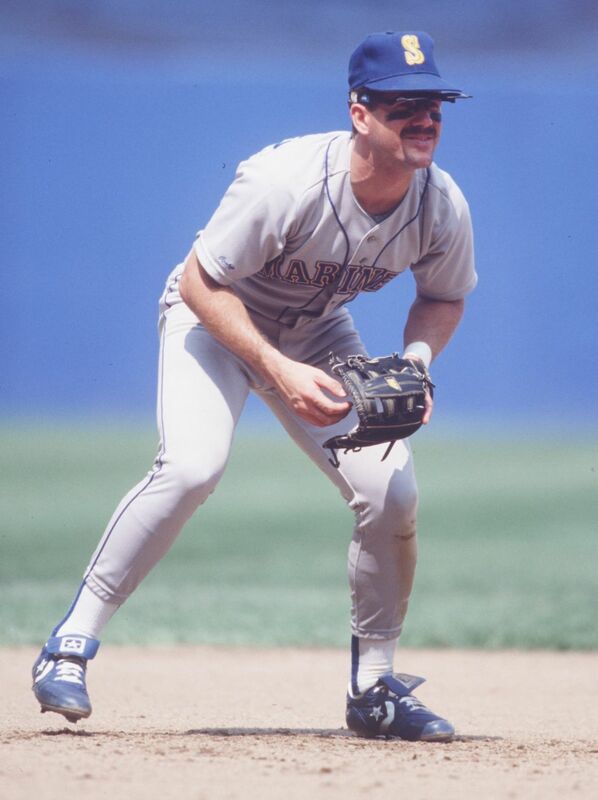 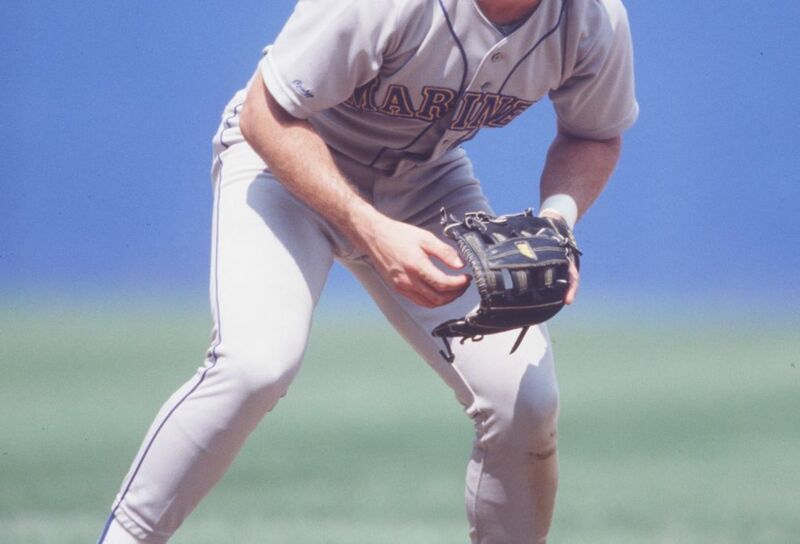 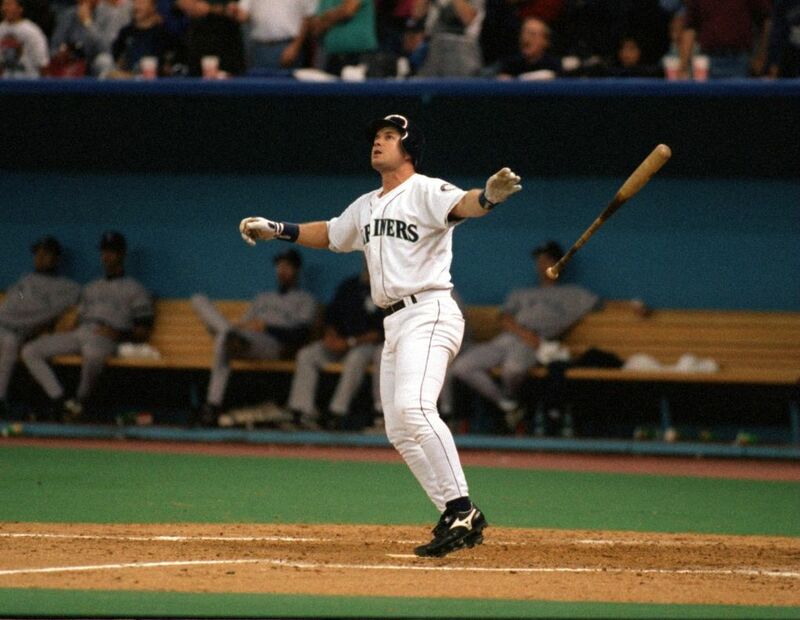 The Mariners will put on a special Edgar Martinez weekend from Aug. 11-13, with a number retirement ceremony to take place Saturday, Aug. 12. 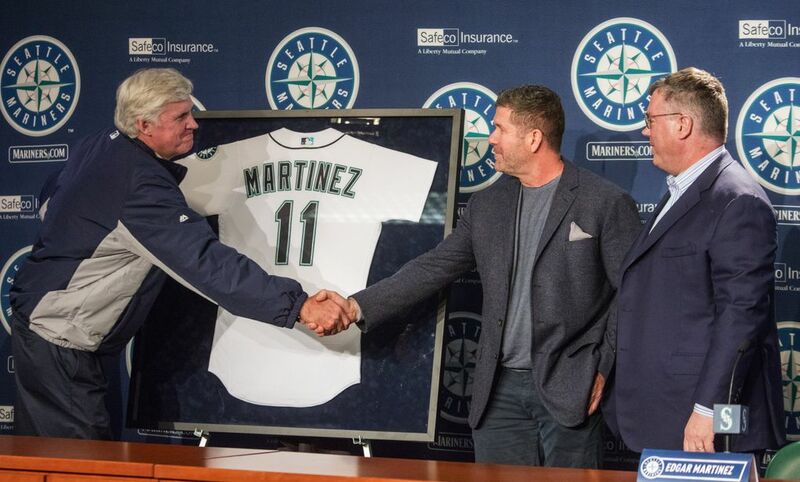 Martinez’s No. 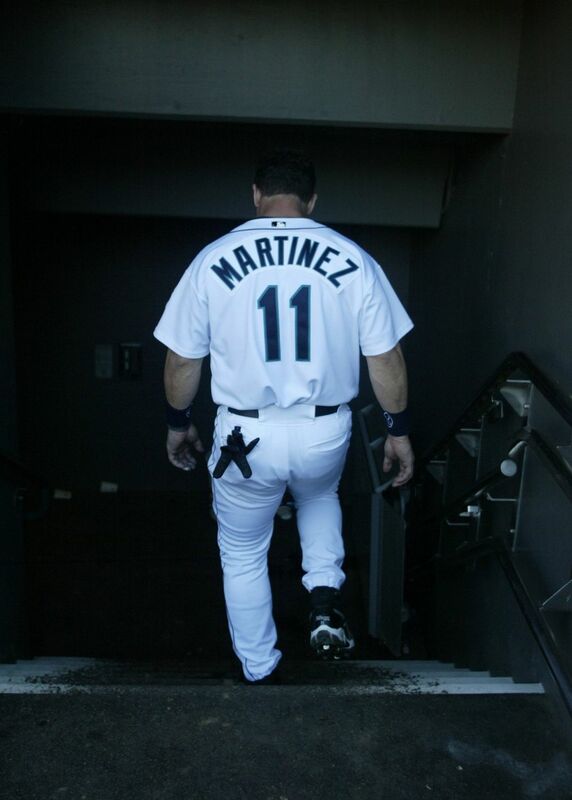 11 becomes the second number retired in franchise history, joining Ken Griffey Jr.’s No. 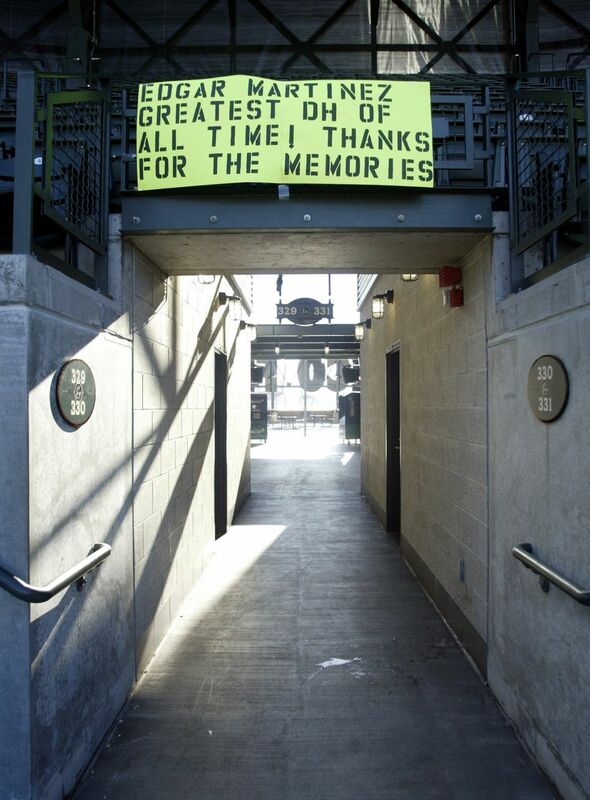 24, which was retired last summer. 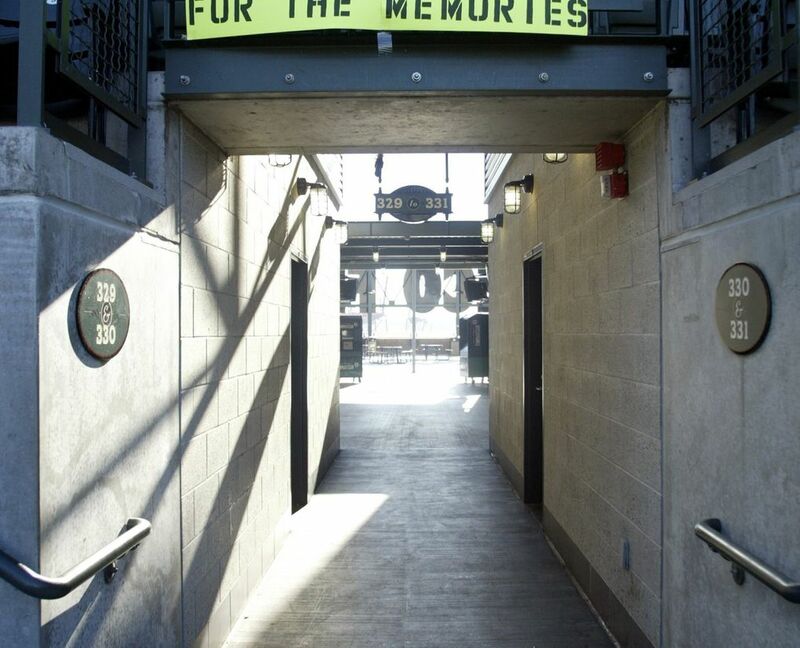 The two numbers will be displayed at Safeco Field next to Jackie Robinson’s No. 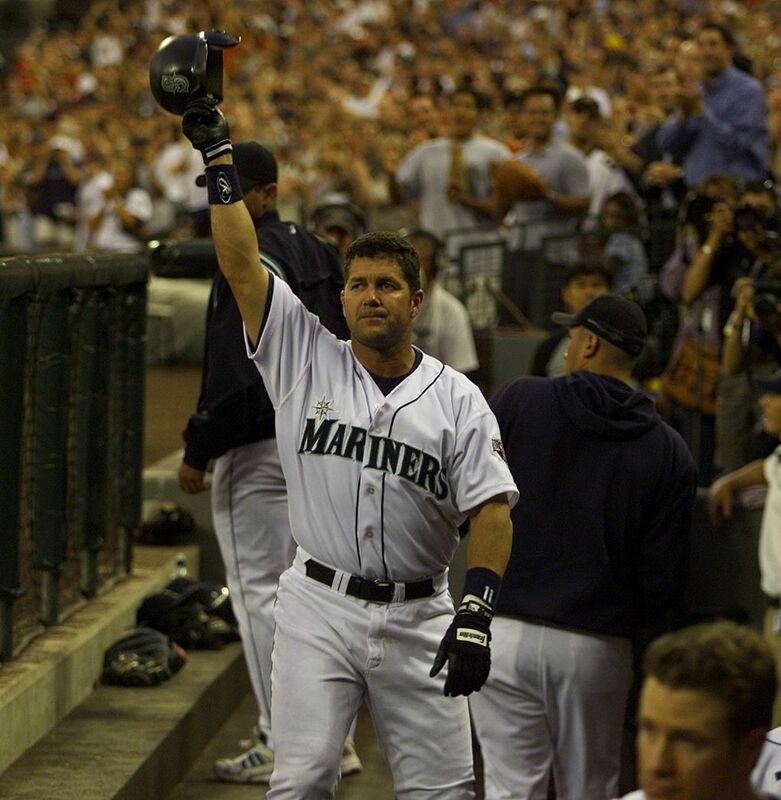 42, which is retired throughout baseball. 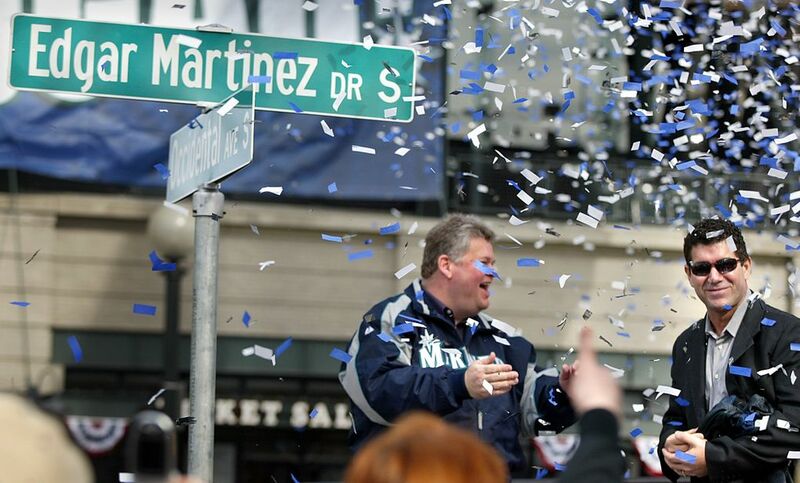 Martinez: "The greatest fans in baseball, the Mariners fans, gave me the motivation and help me have the drive for my whole career." 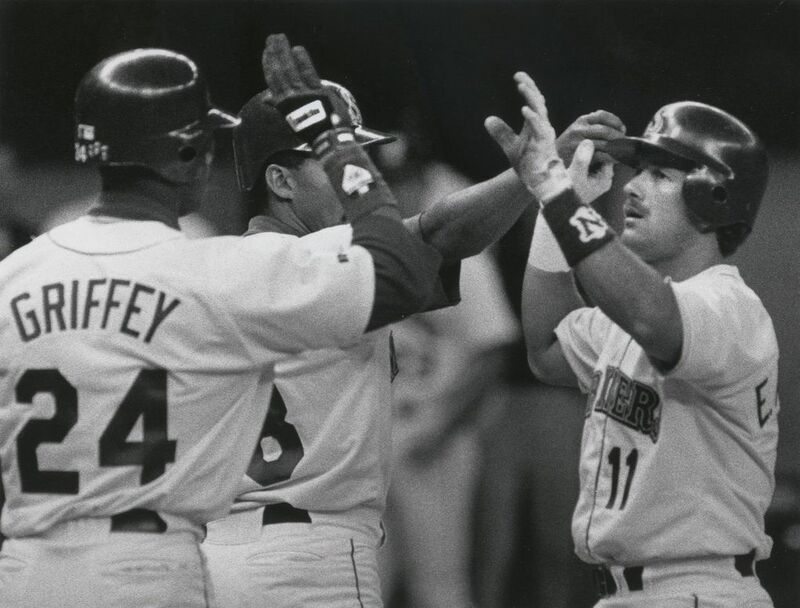 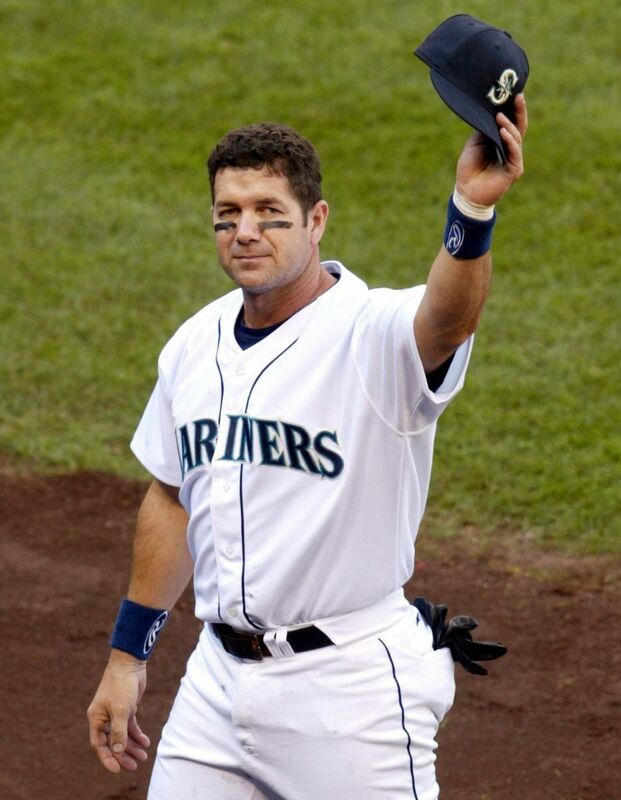 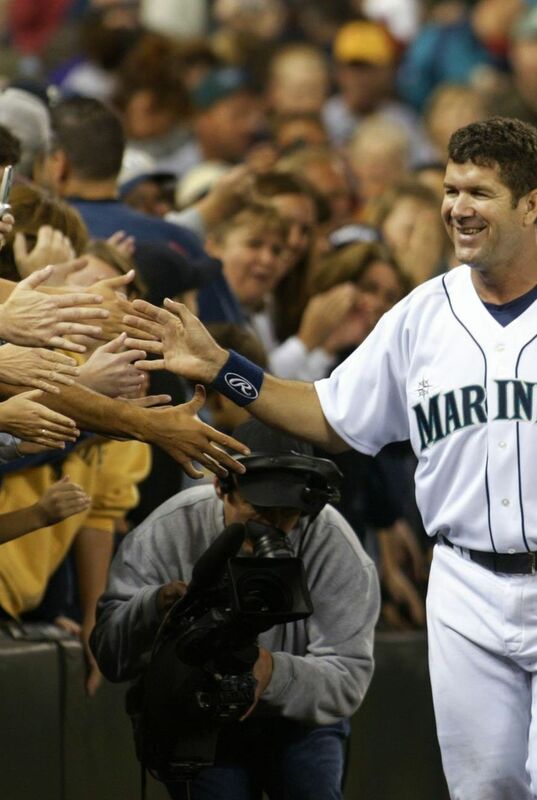 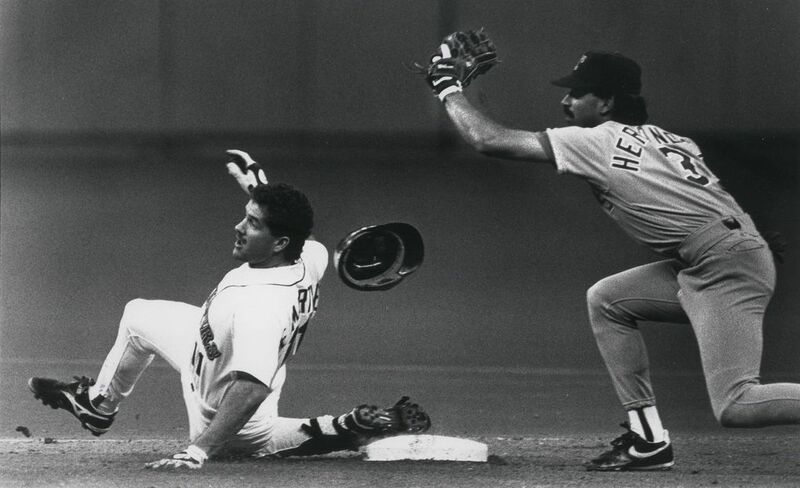 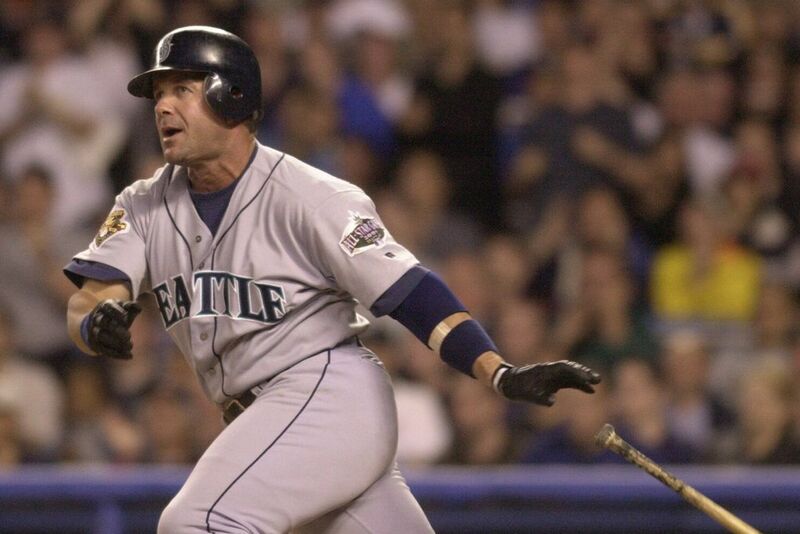 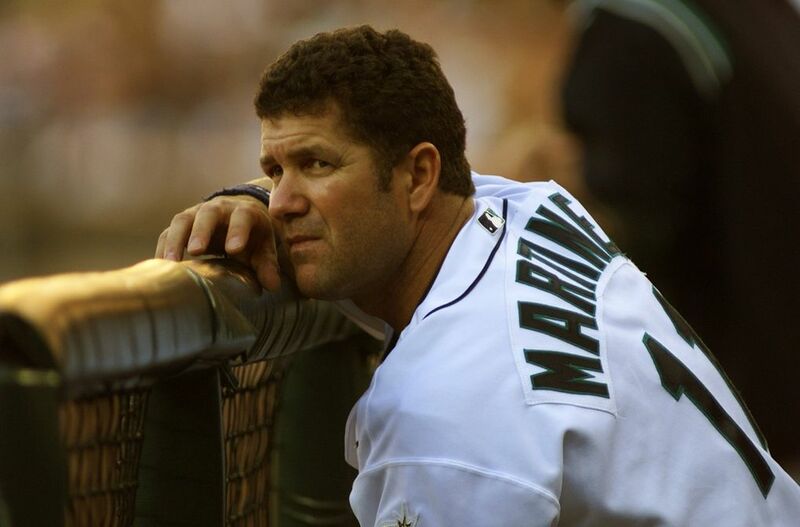 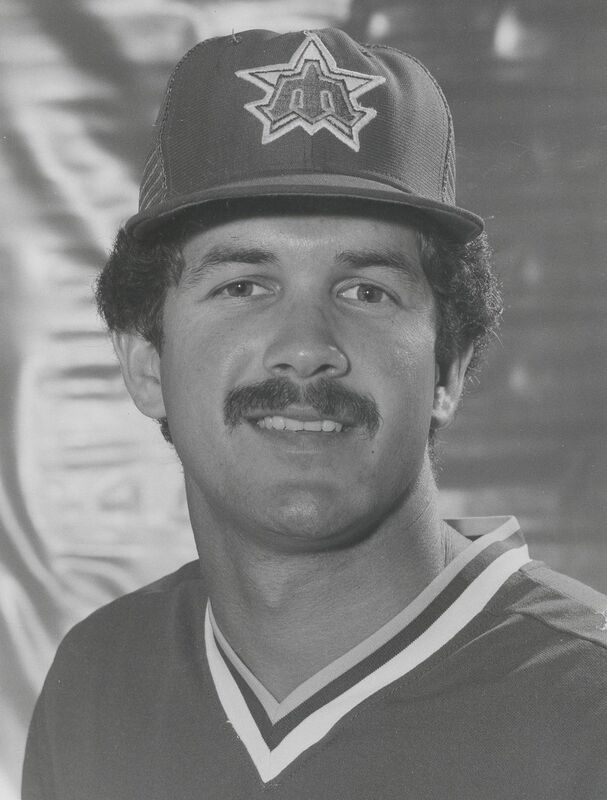 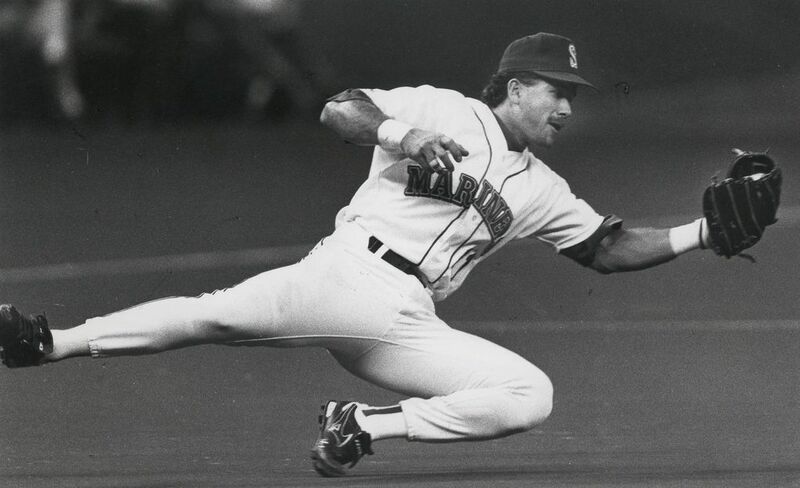 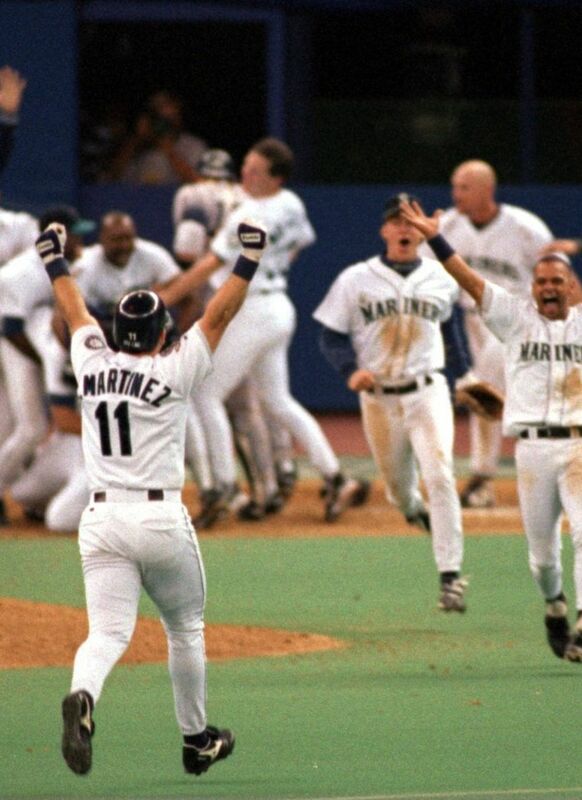 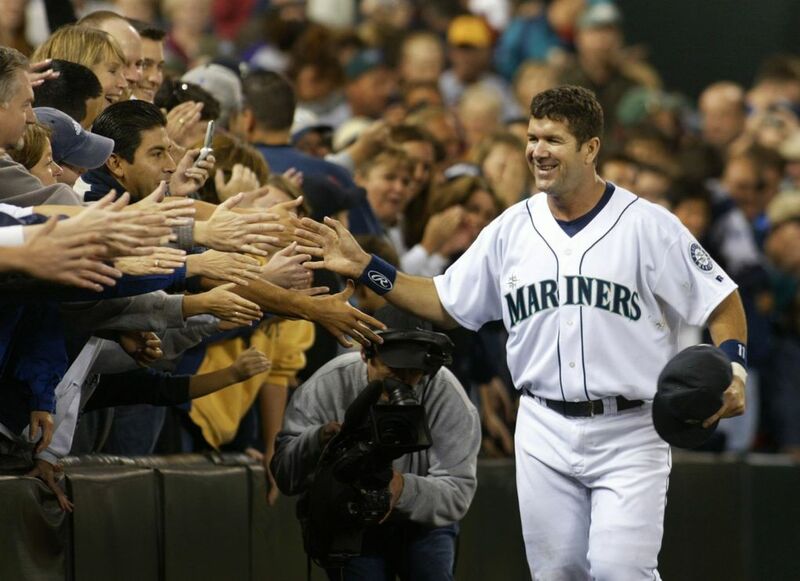 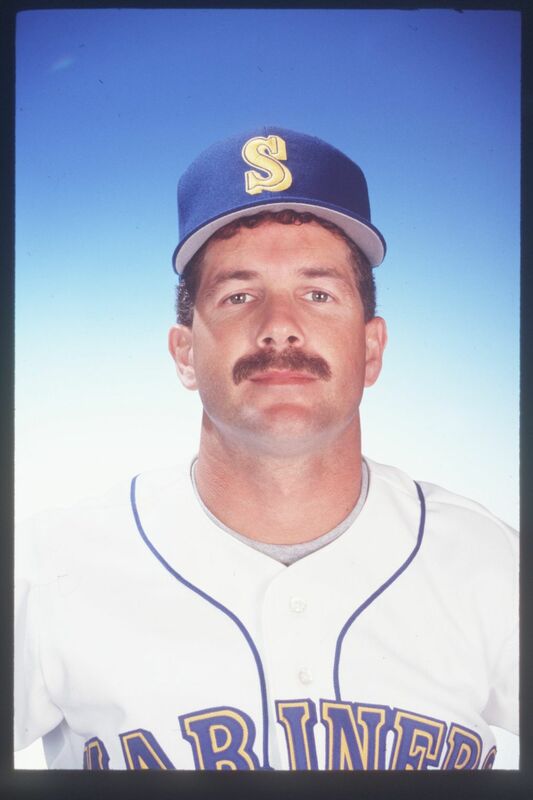 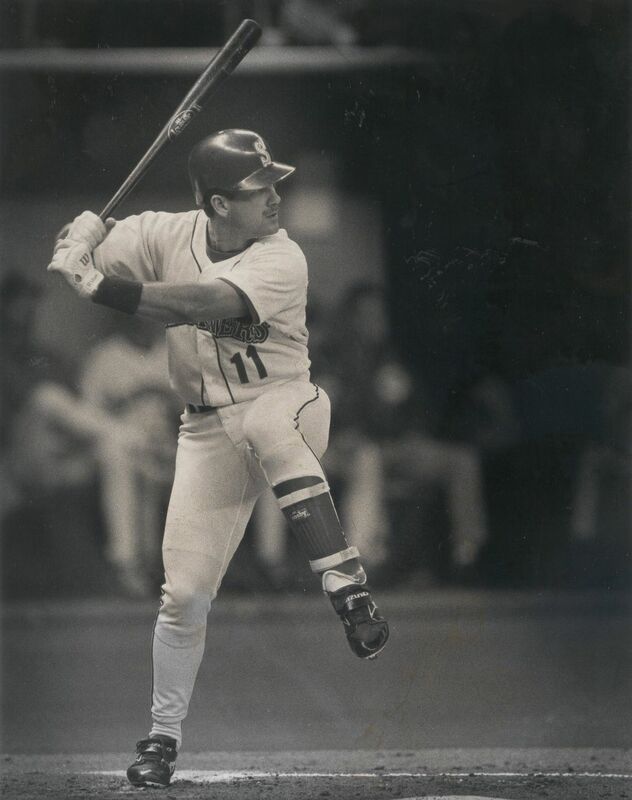 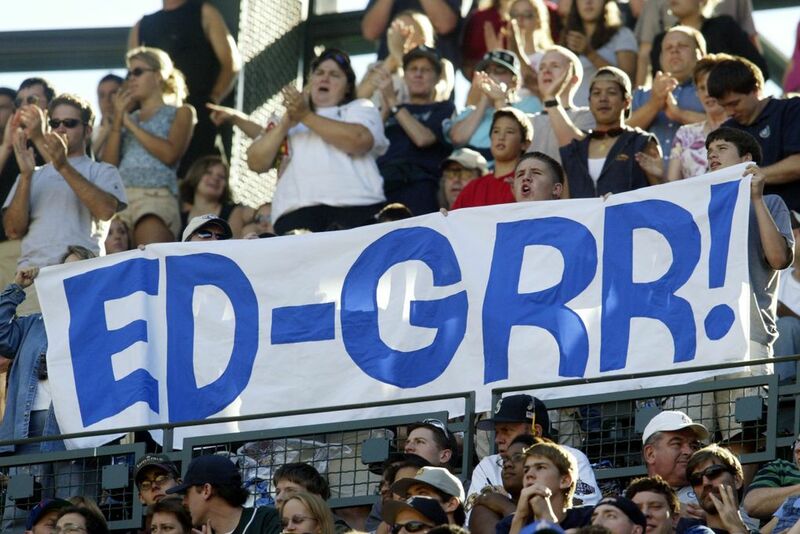 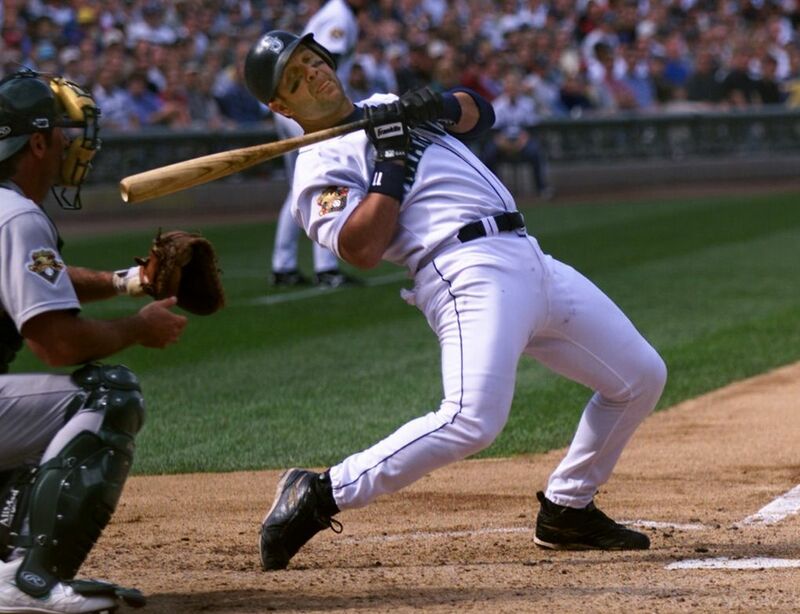 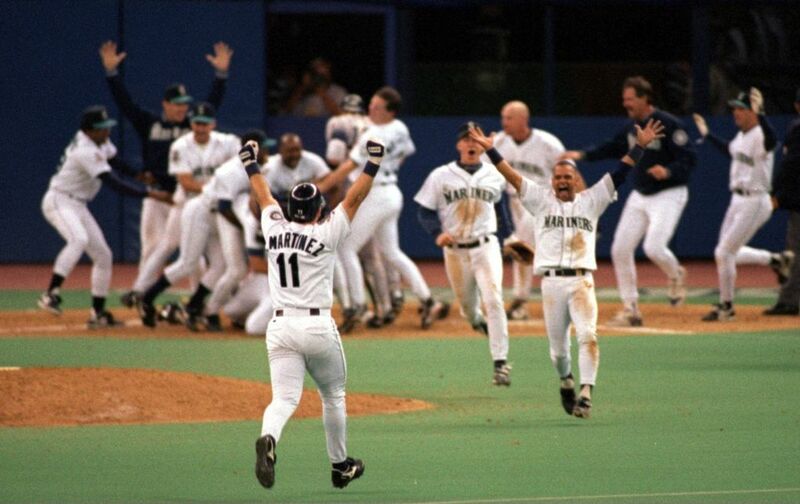 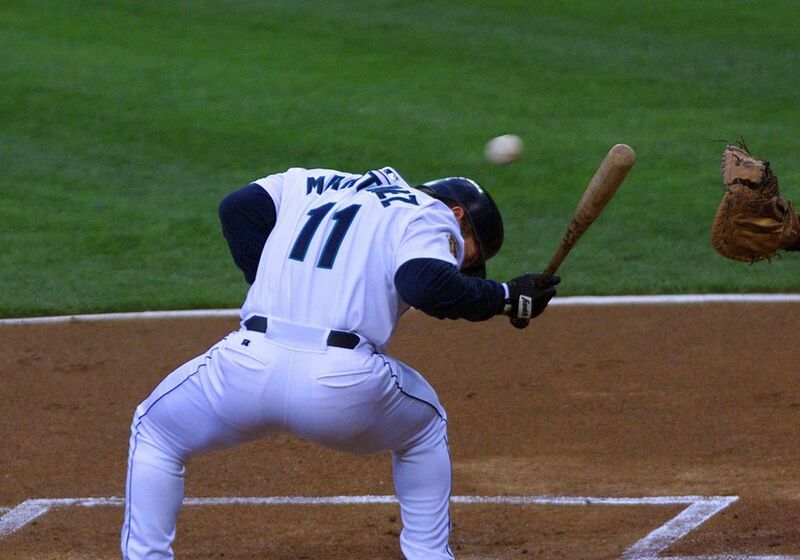 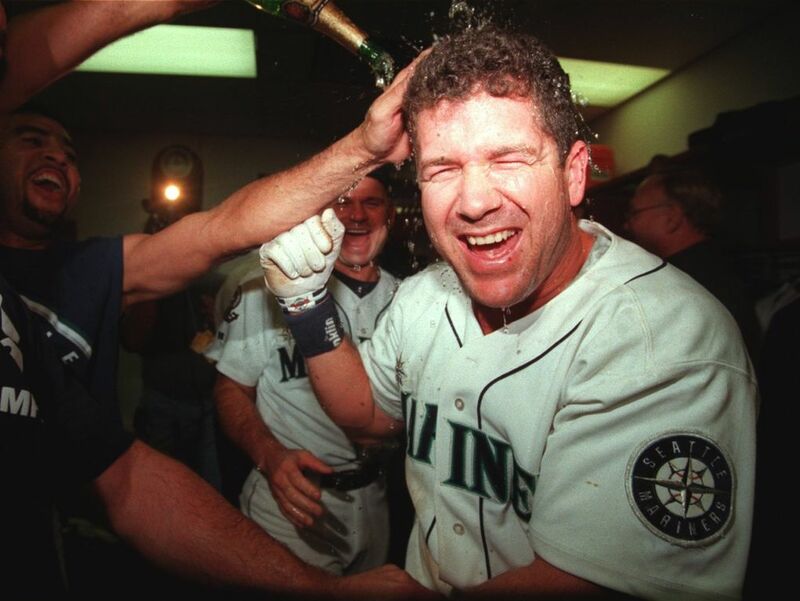 #Mariners to retire Edgar Martinez’s number 11.